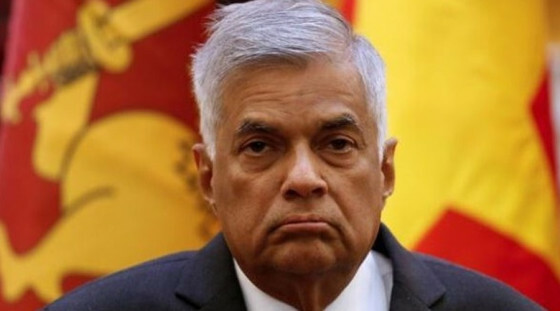 March 24, 2019 (LBO) – Sri Lanka’s Prime Minister, Hon. Ranil Wickremesinghe, turns 70 years old today. The PM, one of the most prominent figures in Sri Lankan political history, turns age 70 at the apex of his political career. He reaches this important milestone just months away from an election that will determine if he will lead the nation for the next decade. The Prime Minister’s position in history is secure. His unwavering defence of Sri Lanka’s constitutional democracy has likely secured the nation’s constitutional rights for the next generation. Despite all he has done to further the nation, people tend to ridicule the Prime Minister, highlighting his faults and weaknesses. He is an easy target, as he takes the criticism in stride and does not engage in vindictive politics. It is in this spirit of criticism that we roast the Prime Minister, Sri Lanka’s Mr. Bean on his 70th birthday. May the blessings of the Triple Gem be upon you and give you tranquility and insight. 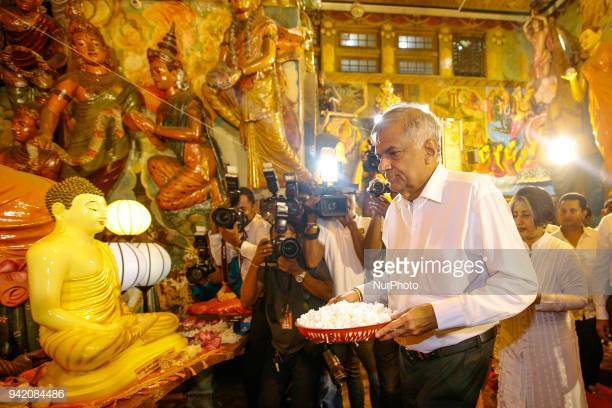 Sri Lanka’s Prime Minister Ranil Wickremesinghe arrives with flowers to receive blessings at the Gangaramaya Buddhist Temple, Colombo, Sri Lanka on Wednesday 4 April 2018. On wednesday (4), Wickremesinghe survived a no-confidence motion in the Sri Lankan parliament with a 46 vote majority after a 12-hour debate with 122 MPs voted in his support while 76 MPs voting to remove the prime minister.